provided the soundtrack for more than 200 weddings in Indiana and Illinois, in addition to playing for corporate events and holiday parties. Since the age of 2, Alexis has been entertaining people on the piano keys. Imitating her pianist mother’s performance of a Liszt sonnet as a toddler, Alexis went on to study at Northwestern University’s Preparatory School of Music and Northeastern Illinois University. 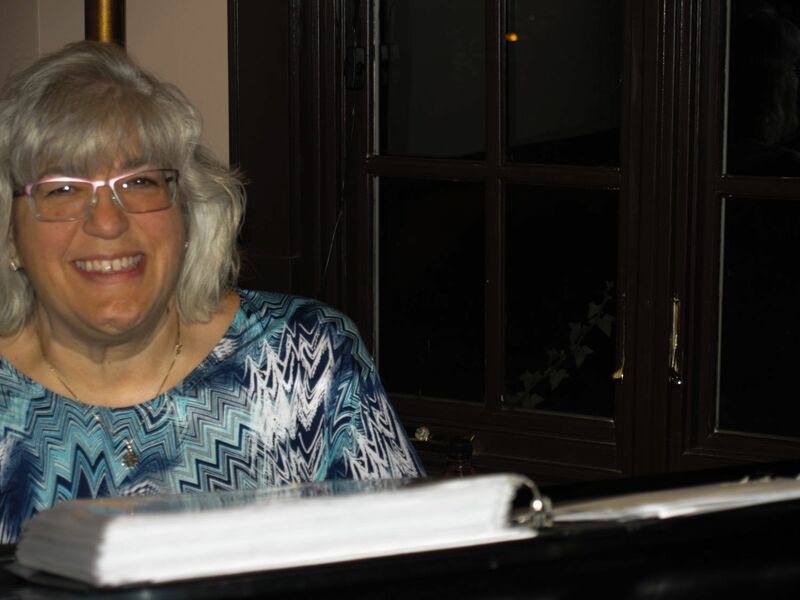 During high school in suburban Chicago, Alexis was involved in everything music, from accompanying the swing choir, performing in musicals, singing with the choir, and playing in the marching, symphonic and jazz bands. She went on to attend Drake University, graduating as its first Music Theater major.